The World’s Best for Australia’s Best. Daimler Truck and Bus offers a comprehensive range of vehicles, unmatched by any other manufacturer in the industry. With a rich history in Australia dating back to the 1970’s, Daimler Truck and Bus has built a strong reputation for quality vehicles and reliable service support. We are dedicated to delivering practical support to our dealerships to assist them in achieving the best customer experience. To be the best supplier of trucks and buses in Australia and New Zealand. To be part of a network, that brands and companies desire to work and engage with for all their truck and bus needs. The truck range has everything from long-haul through to distribution applications and special vehicle needs covered. The bus range is focused on quality and safety, it is the benchmark in bus which continues to drive new ideas and comfort in the Australian marketplace. Engineered to outperform and outlast the competition, they are trusted as leading heavy duty trucks on our highways, construction sites and for the big jobs where only the toughest will do. Well known for being comfortable, tough and reliable, the range is versatile for many applications. 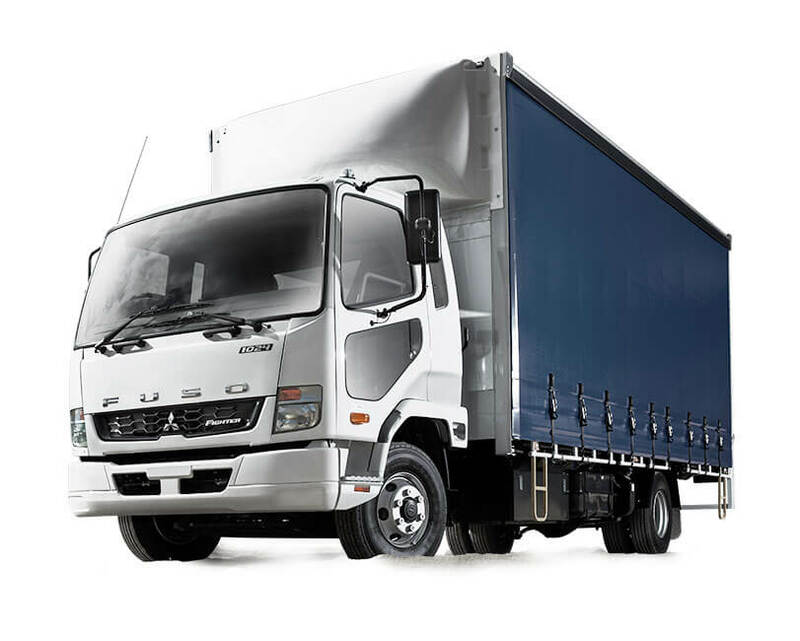 Manufactured in Japan Fuso Truck and Bus represent over 80 years of Japanese heritage. Fuso has a long-standing reputation for producing reliable and durable vehicles. 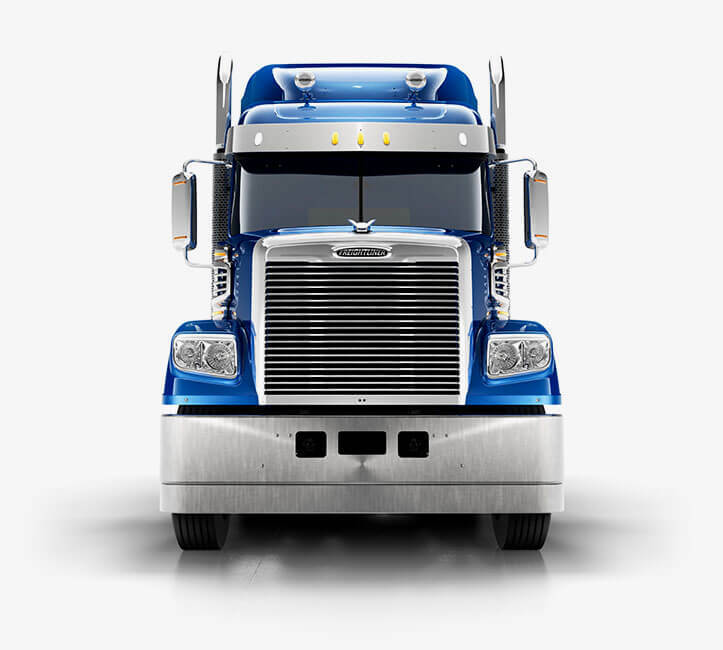 Our comprehensive range of over 90 truck and bus models covers all three truck market segments; light, medium and heavy duty, as well as the medium and large bus segments. When you deal with Fuso, you get more than just a truck or bus. You get a support package designed to keep your business moving. 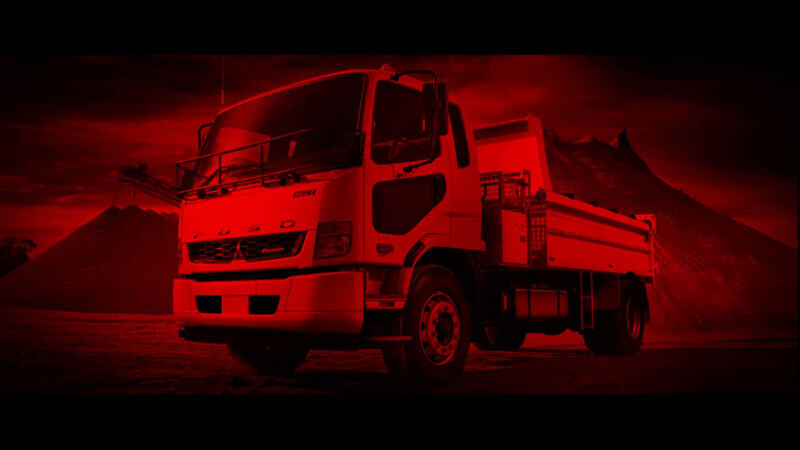 From peace of mind that comes from knowing every Fuso truck and Rosa bus is covered by a 5 year bumper-to-bumper manufacturer warranty, to tailored finance to flexible service plans options, Fuso have your back. And with Guaranteed Buy Back through Fuso Agility allowing you to trade, retain or return your vehicle at the end of your contract, you’re always in control. Elite Support is a joint initiative by Daimler Trucks and our dealership network that will deliver a new level of service for customers of Mercedes-Benz, Freightliner and Fuso in Australia. The aim of Elite Support is to maximise vehicle uptime with rapid diagnosis, quality work, consistent communication and optimized parts availability, as well as a premium in-dealership experience. In order to achieve Elite Support Certification, Australian Daimler Truck dealerships must satisfy more than 126 criteria, covering everything from the ability to carry out Express Assessments to a high standard of workshop elements and the provision of customer amenities such as free Wi-Fi and comfortable waiting area. 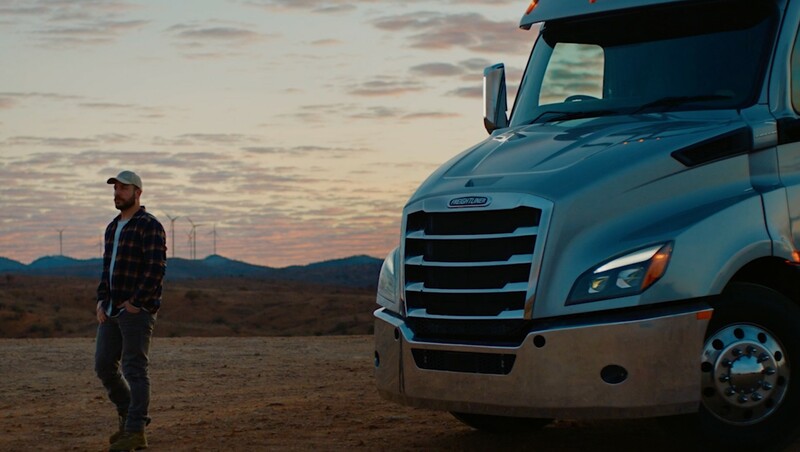 With more than 40 service points in strategic locations across the nation, Daimler Truck and Bus offers one of Australia’s strongest commercial vehicle sales and service networks. Every one of our workshops is staffed and equipped for excellence, with access to the latest specification and state-of-the-art diagnosis systems for optimum efficiency. Whether you have a fleet of long-haul trucks or a single vehicle doing local runs, we can offer you a range of tailored service solutions to support your specific business needs. Call 1800 033 557 to connect to your closest authorised Daimler Truck and Bus dealer. 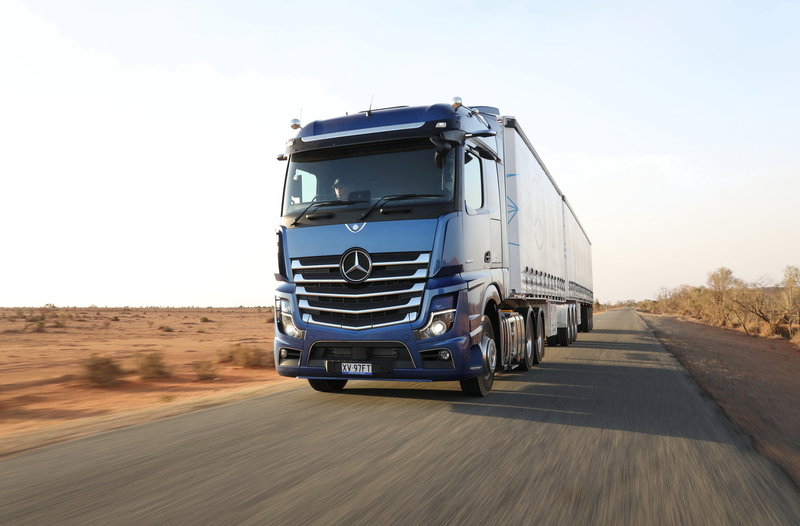 Daimler Truck Financial specialises in providing innovative finance solutions for Daimler Trucks, offering some of the most flexible and competitive solutions available. Our solutions include operating leases, finance leases, asset hire purchase and asset loans. Please follow the below links for more information on our financial services.